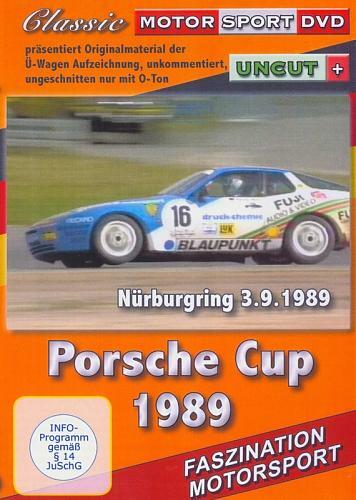 The 944 Turbo cup series was Porsche’s 1st one make series and help create such current race series as Mobil 1 Supercup, Carrera Cup and GT3 Cup Challenge series. 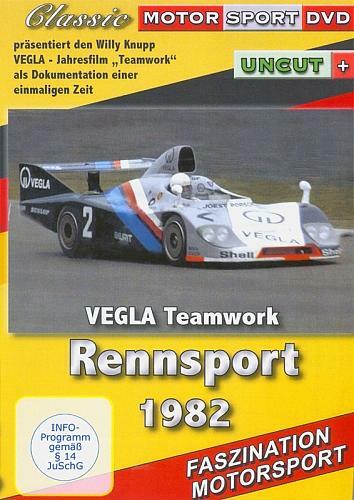 This highly competitive series put all drivers in equally specified cars leaving the drivers talent to separate the men from the boys and created very interesting series. 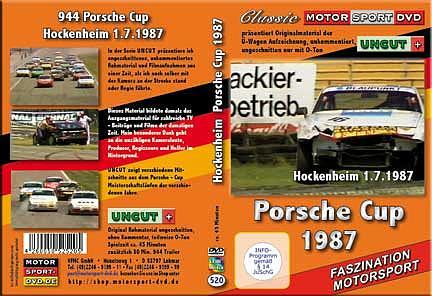 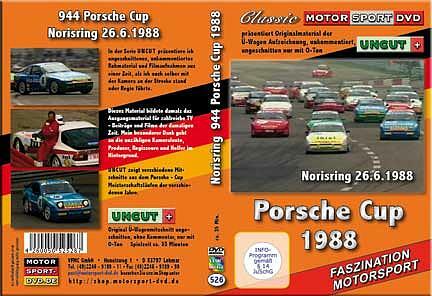 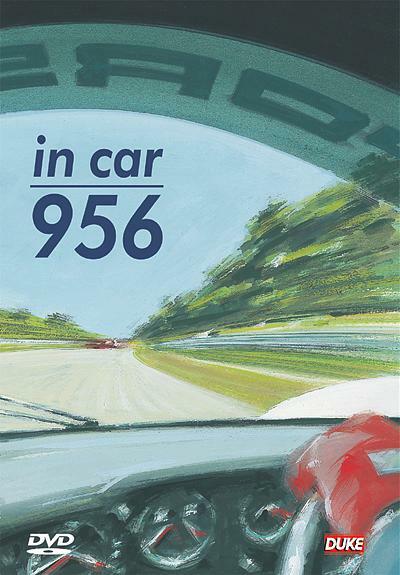 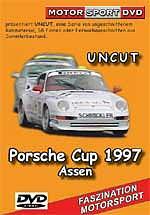 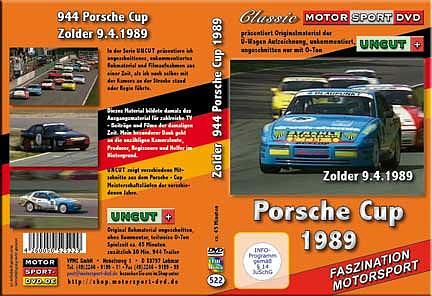 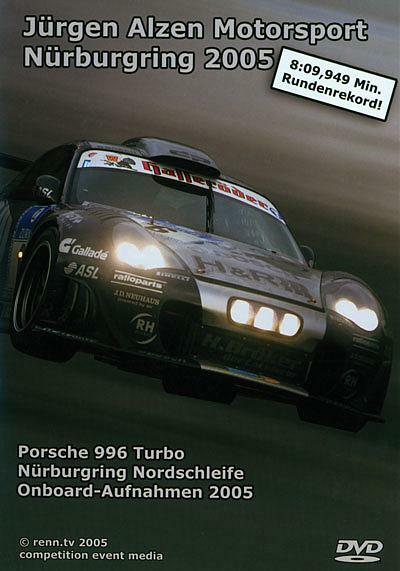 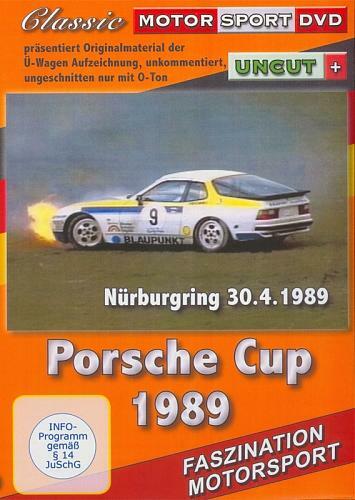 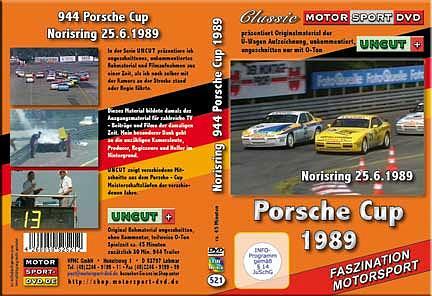 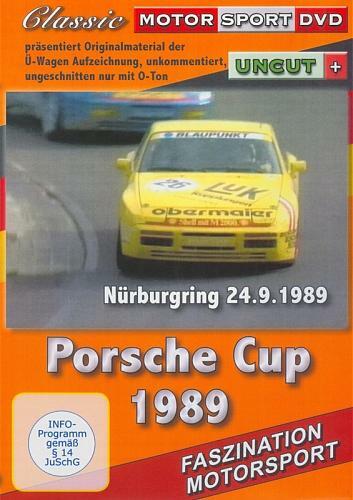 This DVD taken from the "Uncut" series contains contemporary footage of the Porsche 944 Turbo Cup series in 1989. 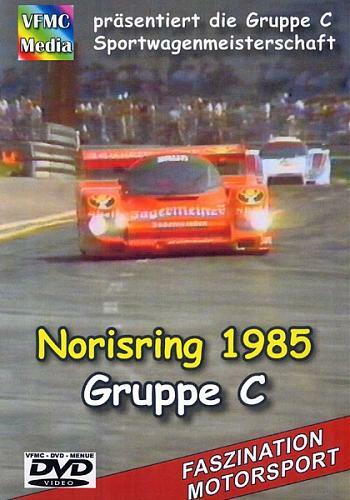 The footage filmed on 24th September, 1989 at the Nurburgring is unedited and not supported with sound but it does contain some original sounds from the track. This DVD offers the opportunity to experience this unique event and its flair once again. 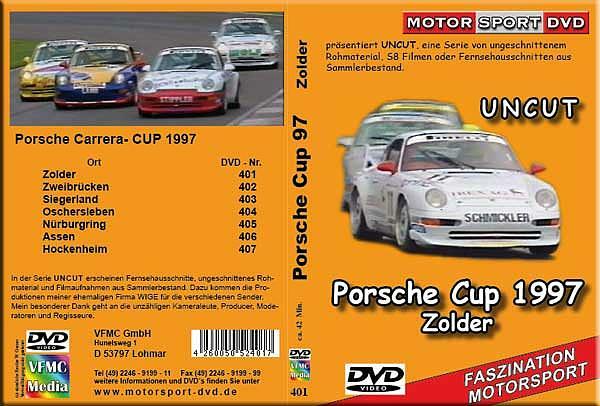 Please note as these DVD’s are imported our stock levels may vary and it could take up to 45 days for your order to be delivered. 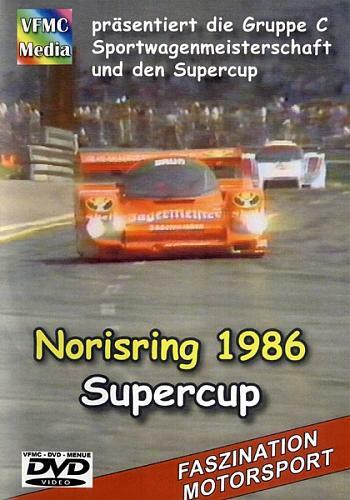 While we will attempt to keep all titles in stock here in South-Africa there will be times when our stock is on route hence delays will be experienced.